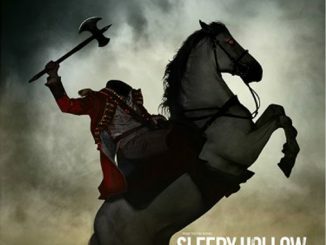 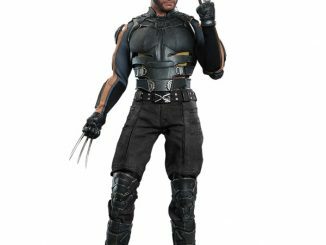 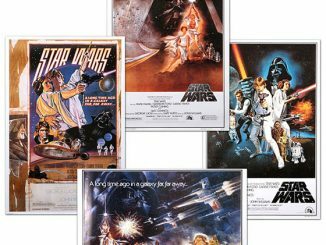 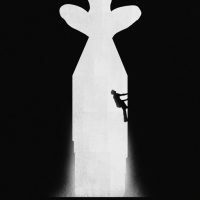 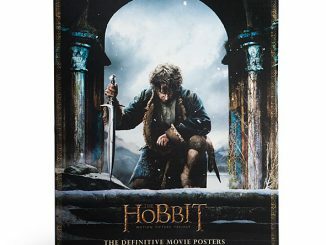 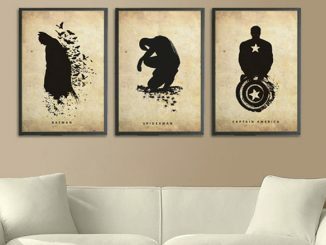 Every superhero has a history, and the Superheroes Past/Present Posters offer a stylish way of showing both the past and present of a few of the most recognizable characters that exist in the world of comic books. 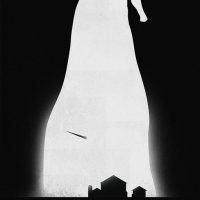 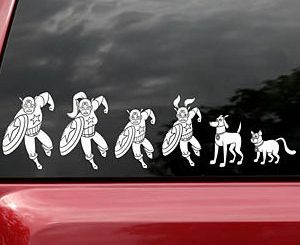 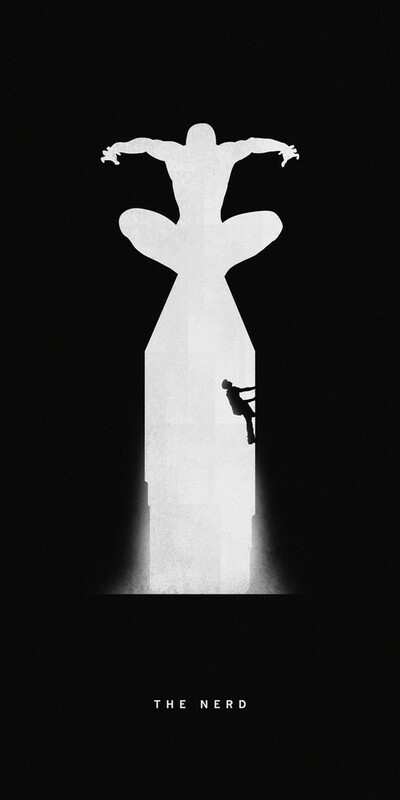 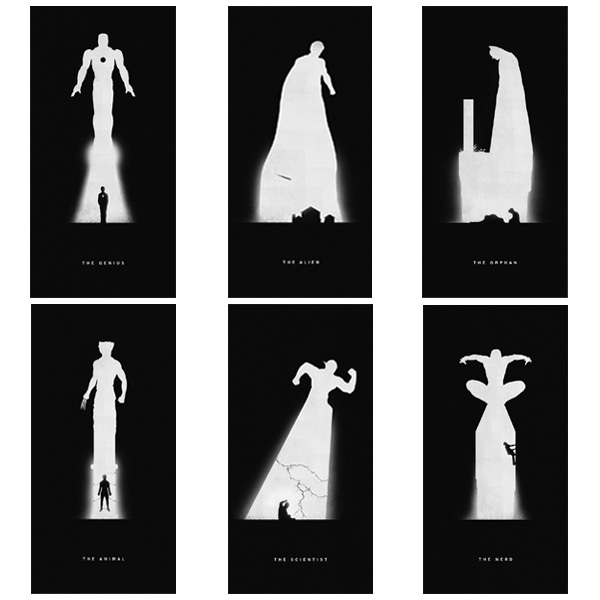 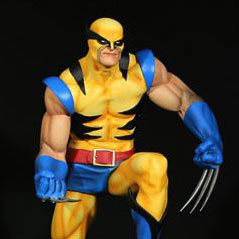 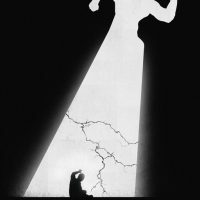 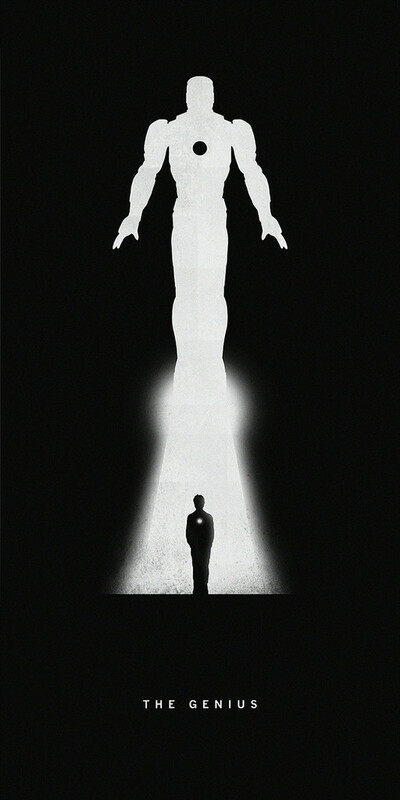 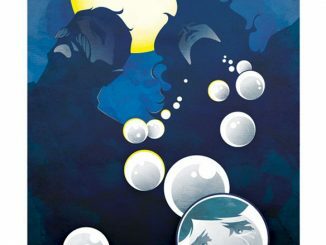 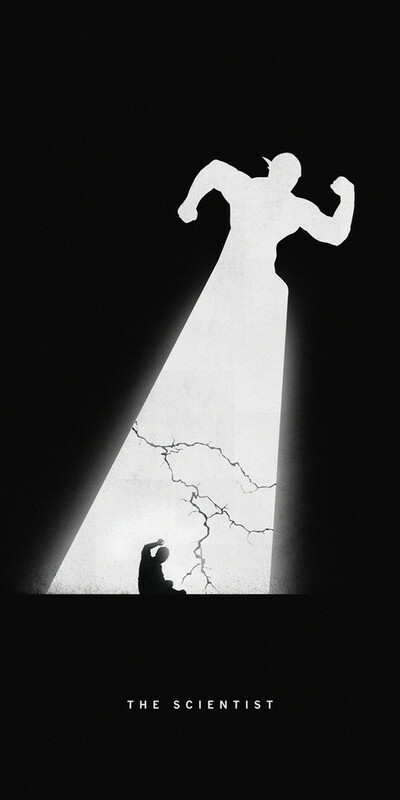 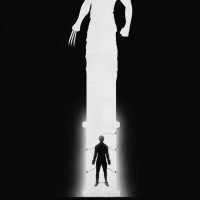 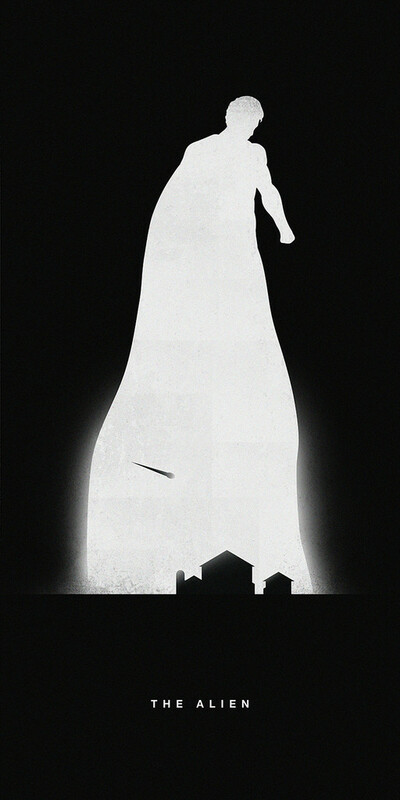 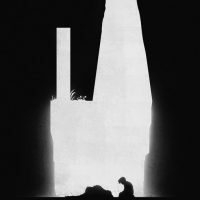 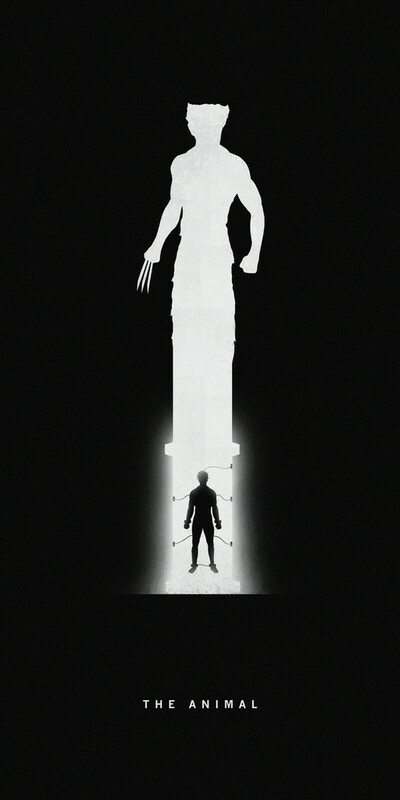 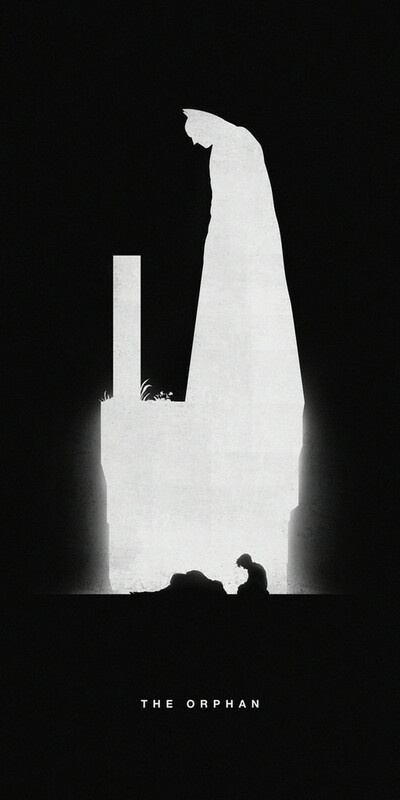 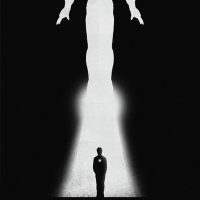 Powerful silhouette-style images capture two scenes in one that depict Superman, Batman, Spider-Man, Iron Man, the Flash, and Wolverine at different stages in their life. 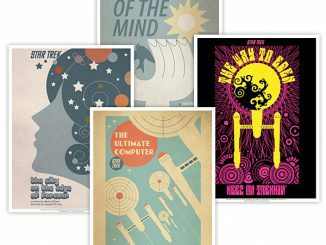 Whether you just want one or want to grab the whole set, you can get the Superheroes Past/Present Posters for $35 each at Hero Complex Gallery.